Designed specifically to complement the Fillmore 25, we’re proud to introduce the Fillmore 19 1x12 Cabinet. This vintage-tuned enclosure features a higher, tighter Bass response that is perfectly suited for the Fillmore. Made in Petaluma, California, Fillmore cabinets are constructed from Marine Grade, Baltic Birch with rear mounted UK-Made Celestion Custom 90 Speakers. Their open-back design is vintage-inspired focusing on size, tone & portability. 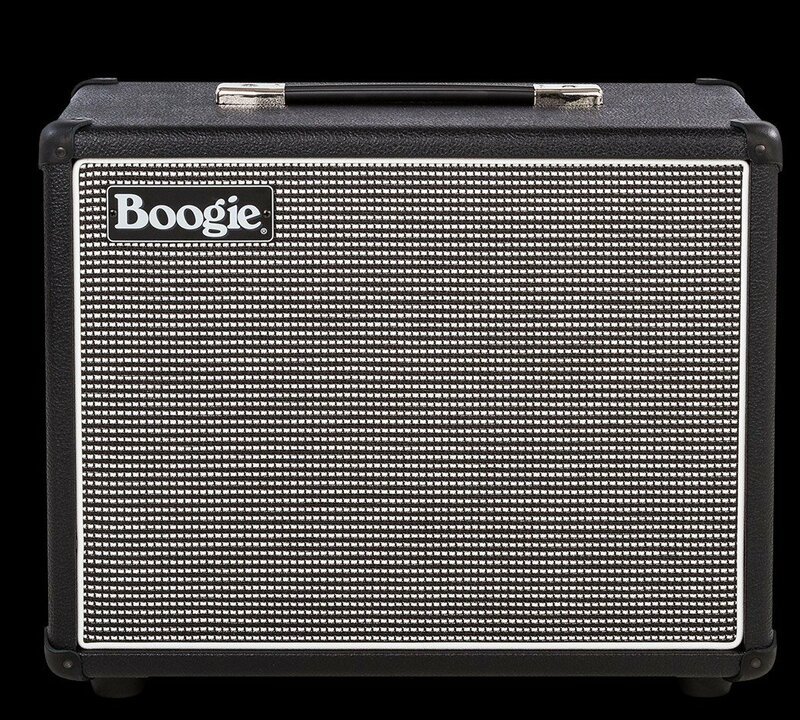 We are Northfield Music in Pittsford NY, a real brick and mortar guitar store that has been in business since 1983 and we are proud to be Authorized Mesa Boogie Dealers.